PROSOC Innovators is structured in a majority, around one mission: To design and develop innovative products and services of social importance to empower people at the bottom of the pyramid. PROSOC stands for PROducts for SOCiety. The word Innovators signifies that PROSOC is a product innovation company intending to bring a positive change in the lives of people from weaker sections of the society through product design. We are working to design and develop multiple products of social importance in different sectors like education, livelihood, agriculture, healthcare etc. 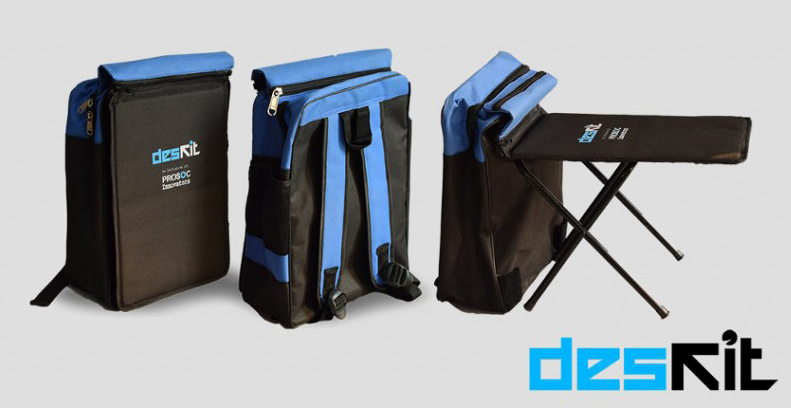 DESKIT is a writing companion with detachable table for students to aid in comfortable writing and to assist in maintaining a proper body posture. 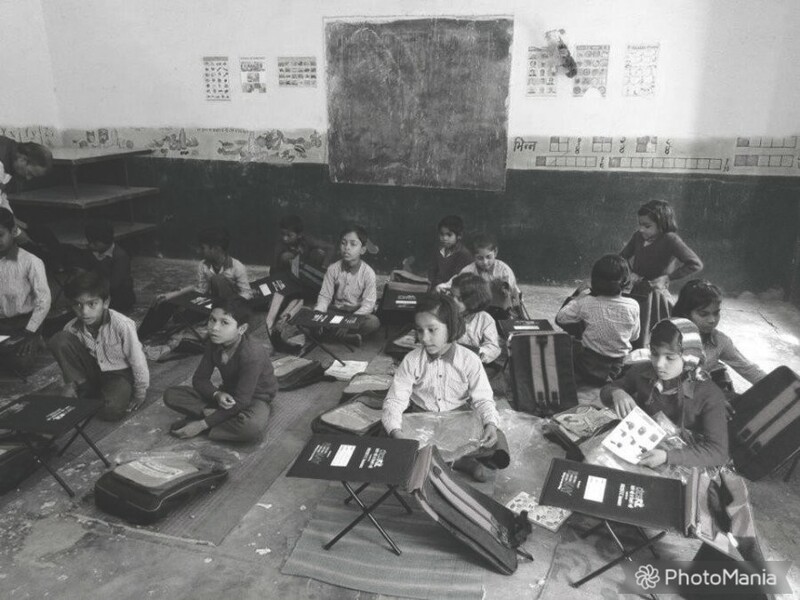 DESKIT school bag also motivates students to attend school sincerely, thereby shaping a bright future for them. The patent number of DESKIT is 287945 and trademark number is 3429525. It doesn’t take much to support a child, get in touch and start making the difference.